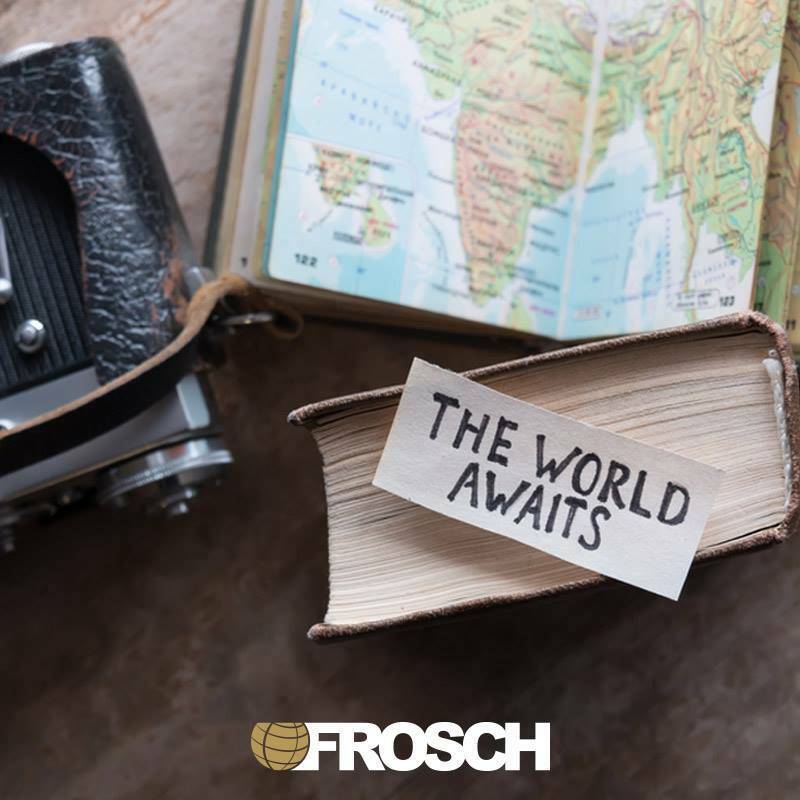 At FROSCH we empower our travelers with sophisticated cutting edge technology. FROSCH has an opportunity for a full-time Information Security Analyst to join our team in the Houston office. We are looking for someone who is self-motivated, detail oriented and enjoys creative problem solving, to further advance and maintain our organizational security posture. In this position, you will be responsible for handling the overall security program, including planning, project management, systems administration, security documentation and managing security compliance programs. Monitor industry sources for emerging security risks, defenses, and best practices. Provides after hours and/or on-call support for network, security, and associated platforms. Experience with developing and executing security vulnerability test plans and procedures. Specific experience with Juniper Firewalls, Meraki WAP, Barracuda WAF, Symantec Endpoint Protection, DUO MFA and/or McAfee SIEM is a plus.